Papaya is a great product to use on your skin to clean pores and to rid the skin of imperfections. A Papaya is rich in Vitamins A, C and E and other anti-oxidants that can help in giving skin the moisture and protection it needs to stay healthy. 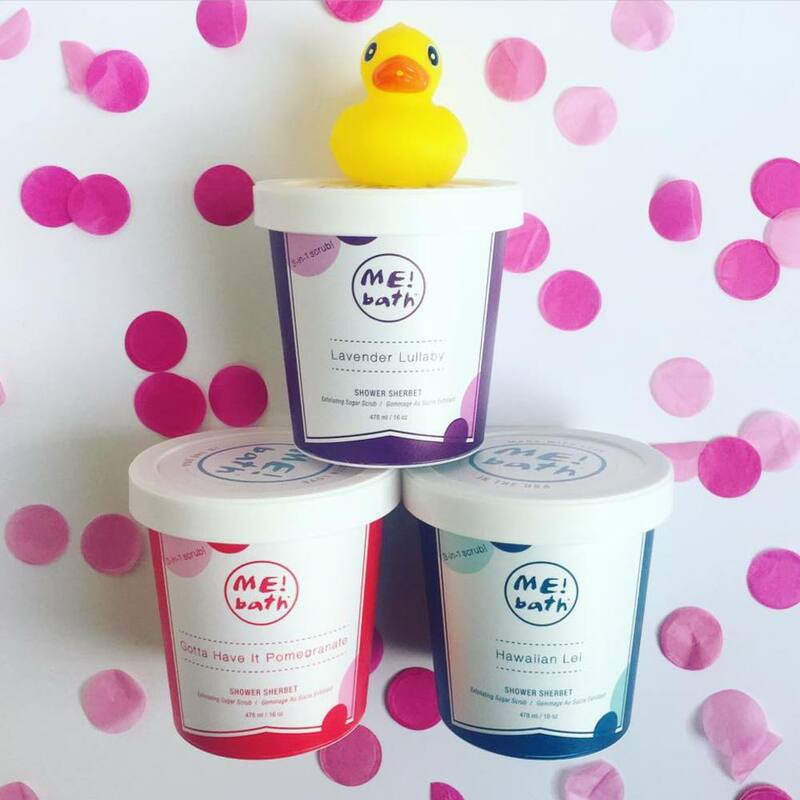 making it great for your skin! 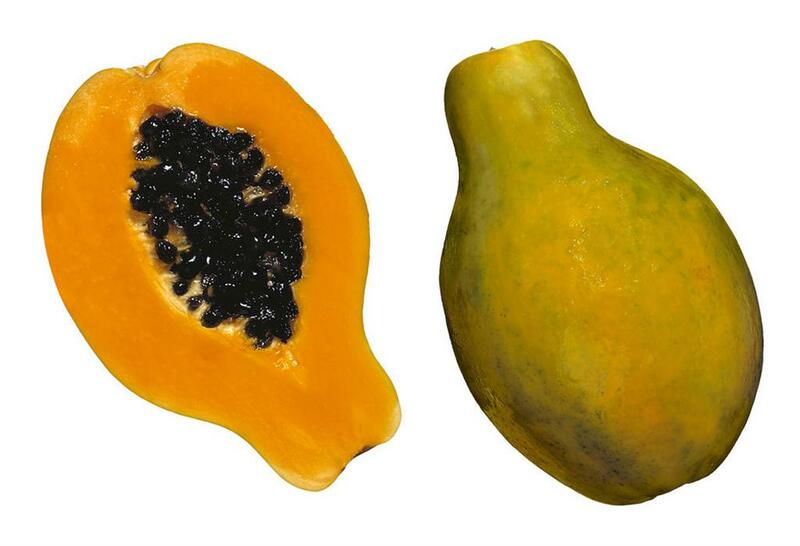 Papain is an enzyme in Papaya that helps exfoliate your skin in the most gentle and natural way. 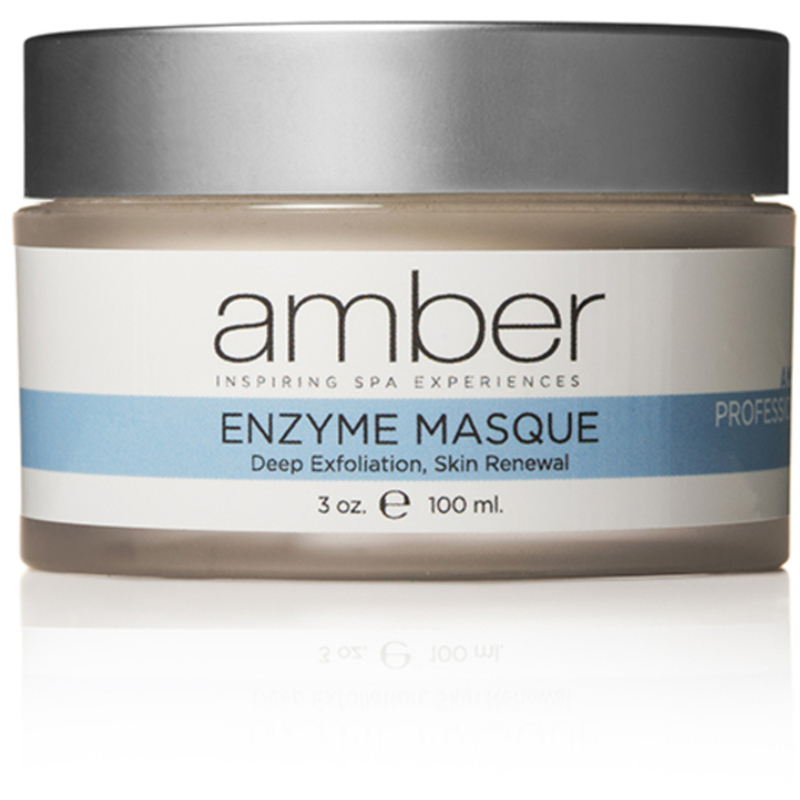 Its purpose is to break down surface dead skin cells and make them easier to remove. Papain acts as a exfoliation agent in this case. Since Papain is a natural ingredient, it doesn't dry out your skin as it exfoliates, instead it maintains moisture balance. Since your skin maintains its moisture, it looks younger. Papain is also antibacterial, increases immune response, and allows more oxygen into the cell area around the pores. 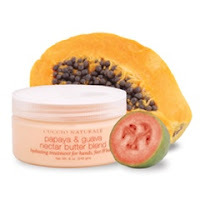 Check them out, as well as our other great products that contain Papaya!